The first Bioglitter® product developed by Ronald Britton Ltd. THE ORIGINAL GAME CHANGER. 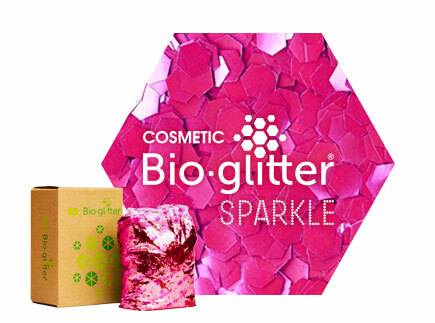 Cosmetic Bioglitter® SPARKLE, uses our unique plant derived film to offer an eco friendly glitter without equal in the industry and represents our brightest effect Cosmetic Bioglitter®. 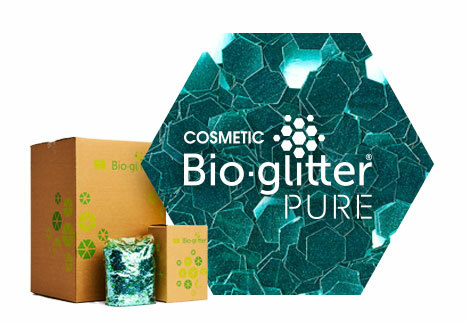 Cosmetic Bioglitter® PURE is another world first for Ronald Britton Ltd; 100% plastic free, certified biodegradable in natural environments and verified microplastic free (EU, ECHA Microplastics Proposal, Jan 2019). NEW ‘Soft Focus Iridescent’ glitter effect.